I had the chance to attend Store 5a's handbag event last week and let me tell you they have so much eye candy. 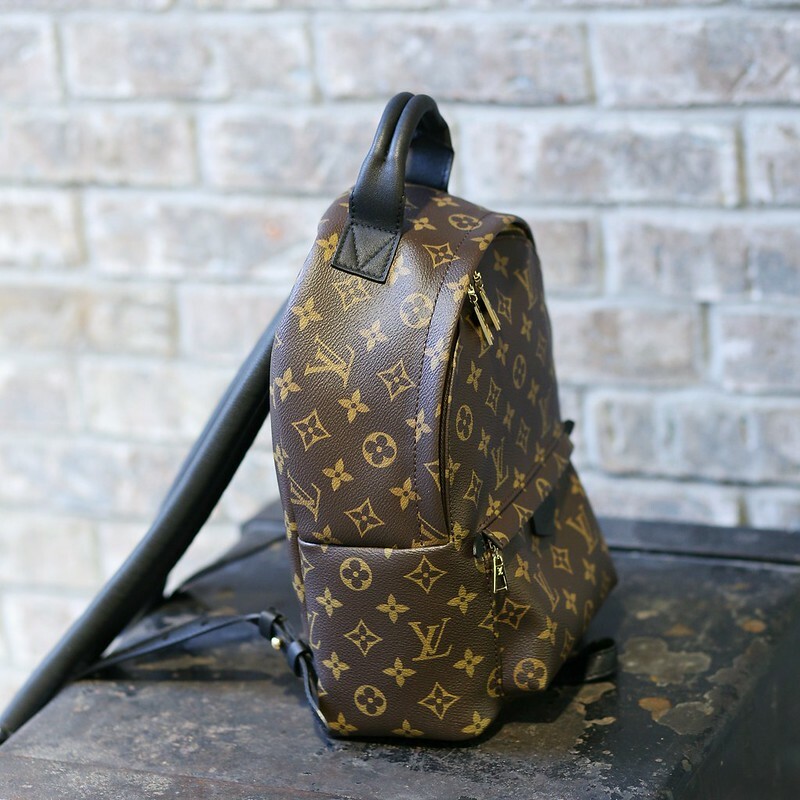 There were a few bags that caught my attention so I am going to share my first impressions in the next few weeks. I obviously do not own them. Therefore, I can't give you a full review but hopefully, you'll get something out of it. 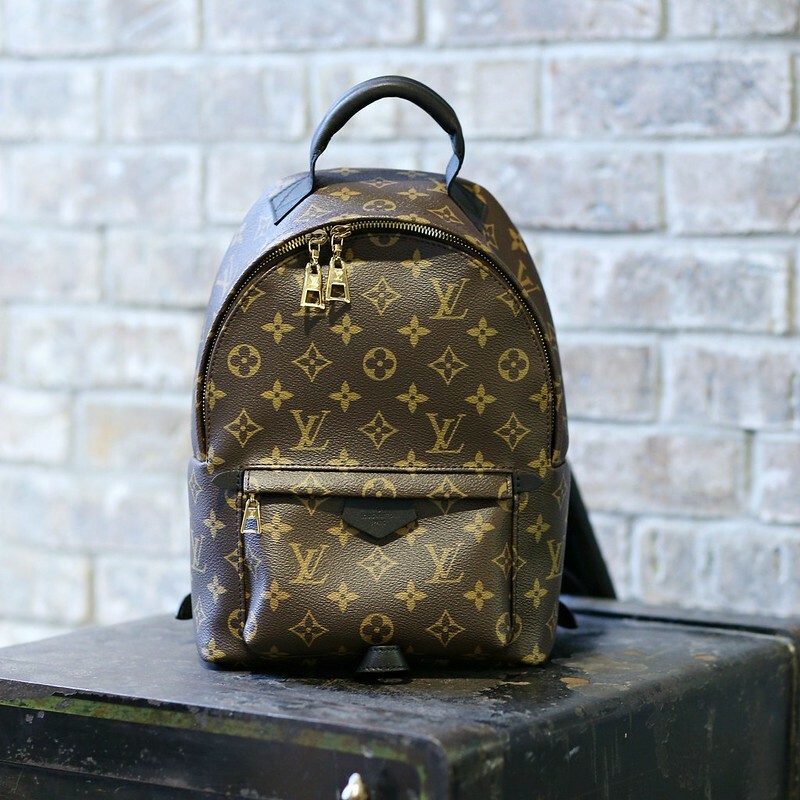 Today's star of the show is this Louis Vuitton Palmsprings backpack in the PM size. Oh my goodness, how adorable right? I had my eye on the mini size a while back. I did have a chance to see it in person and ultimately decided it's not worth the $1900 price tag (it's super tiny). PM is the next size up from mini and if I have the $$ to spend, this is the size I would go for. This particular size retails for $1960. Store 5a listed for $1450 (that's a significant saving). This bag is practically brand new with no signs of wear. 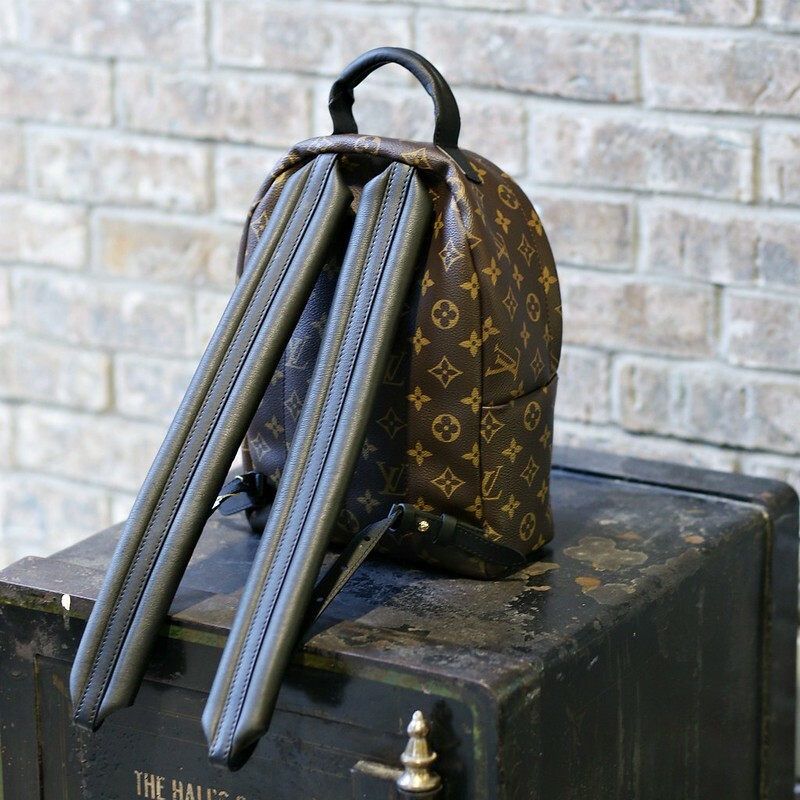 As stated many times on this blog that I don't mind pre-owned handbags. There are gems that can be found on the secondhand market and this is definitely one of them. This bag is unfortunately just sold but you can check out what's still available here. Two absolute steals that I think you should check out are: #1: This Burberry scarf: My husband got the exact same scarf in a different colorway for my birthday. Otherwise, I would totally purchase this one. It's almost half off. I've seen it in person and the condition is impeccable # 2: This Gucci pouch: How gorgeous is this? It's so on trend and less than $400.